Misako Odani, born in Miyazu, Kyoto-fu, is a famous Japanese singer, songwriter, and pianist. 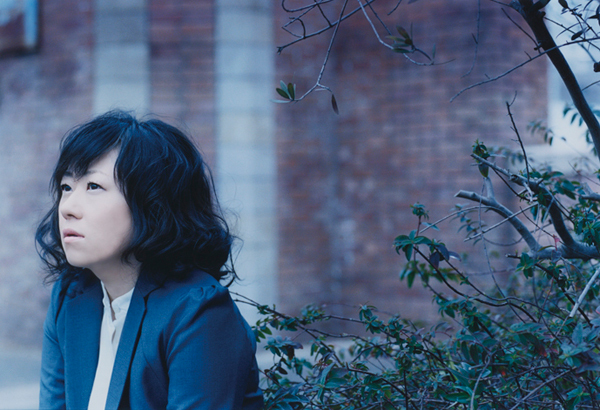 Misako, whose songs make heavy use of the piano, began playing the instrument at age seven, and studied abroad in Australia in 1994. Since entering the music industry in 1996, she has released eight albums, and many singles. Her most recent album, CATCH, was released in May 2006.